•Implemented when G.B. decided to pull out of Greece. The US govt. blocked the aid until Czechoslovakia was taken over in 1948. 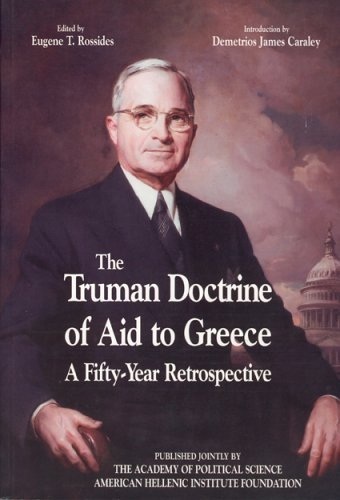 View Truman Doctrine and over 3,000,000 other topics on Qwiki. 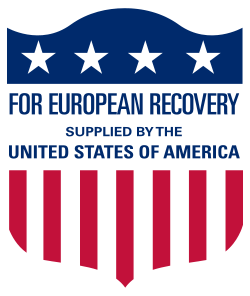 Summary: The Marshall Plan was created by President Harry Truman and the incentive behind it was to stop the spread of communism. As financial aid was given to countries to rebuild, they were less tempted to go along with communism. 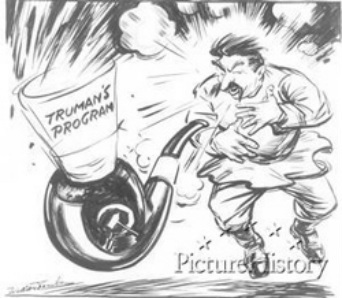 The Truman doctrine was likewise the Marshall plan as money was given to neutral countries to limit the spread of communism.